We provide care for people of all ages. You are never too young or too old for healthy living. Our patients regularly leave 5-star reviews because of the quality of care they receive from Dr. Smith. Located in the heart of San Marcos TX, the health professionals at Active Health & Wellness Center are dedicated to helping you achieve your wellness objectives. We combine all of the following to provide you with the entire spectrum of chiropractic wellness. Dr. Helle Smith is committed to bringing you better health and a better way of life by teaching and practicing the true principles of chiropractic wellness care. Patients seeking treatment with Dr. Smith are assured of receiving only the finest quality care through the use of modern chiropractic equipment and technology. Dr. Smith and her staff have a genuine concern for your well-being! If you are new to our website, please feel free to discover and learn about chiropractic wellness. If you are interested in starting your journey towards wellness please reach out to us to find out more or explore our website for wellness articles, resources, and health facts specifically chosen by Dr. Smith for your wellness needs. It's Your Life... Let us Help you Live it in Health! Dr. Helle Smith is a licensed Chiropractor serving the San Marcos, TX community. As a Chiropractor with decades of experience, Dr. Smith is committed to promoting optimal health and well being for all patients. "They take the time to listen to what your problems are. Explain what your problems are, and develop a plan to to help manage them. Insurance was accepted, or a cash payment plan was offered. I’ve gone to many chiropractors in my life, but this is my home." "Mrs. Michelle sets the tone with providing a great happy/friendly environment and makes your day better by being such a happy person. Mrs. Helle is awesome and very knowledgable about her job. She listens and often find ways to help improve your overall health!!" "I am very happy with the care I have received from Dr. Smith. She is very professional and caring. Her touch is gentle yet very effective. I am thankful to have found her. My chronic structural issues have movement and blood circulation thanks to her care." "It took me over a year to find a chiropractor in San Marcos that I liked and trusted. I’ve now been seeing Dr. Helle Smith for about a year and a half and am SO thankful that I finally have a trustworthy, knowledgeable and kind chiropractor." "I feel like I'm with family every time I go in to see Dr Smith. Her staff is kind, concerned and truly a joy to be around, as is she! 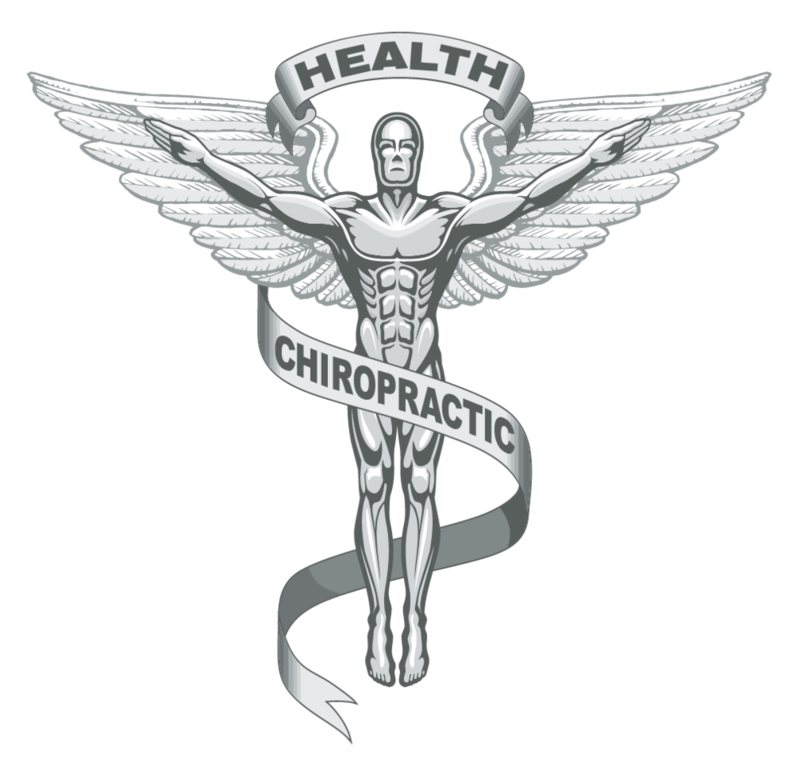 I have seen many different chiropractors over the last 30 year's, and I won't hesitate to say that Dr Smith is the best."